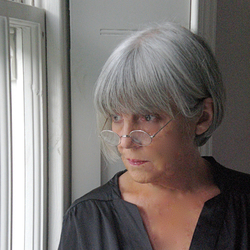 Mary-Kay Wilmers is the author of The Eitingons, a memoir about three larger-than-life figures on her mother's side of the family and the ways in which they shaped the 20th century. 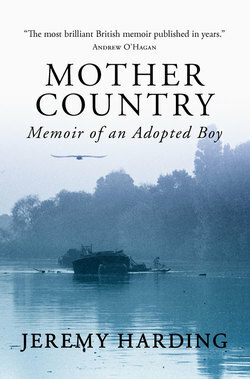 Jeremy Harding is the author of Mother Country, the story of his search through London for traces of his natural mother. 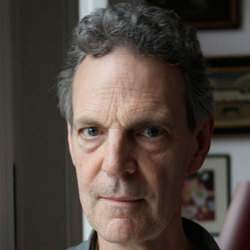 Join Wilmers and Harding at the Harvard Coop to discuss the role of memoir in contemporary letters.